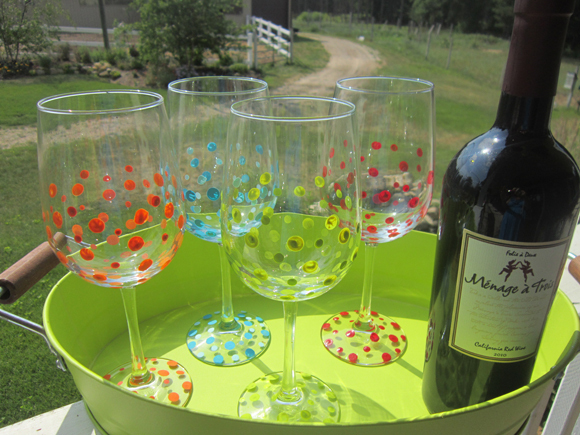 Apart from cherishing your favorite drink in it you can even put your wine glasses in use to make a host of creative stuffs. 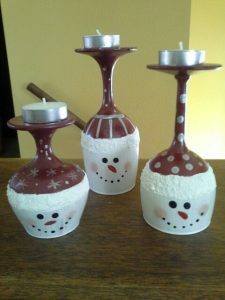 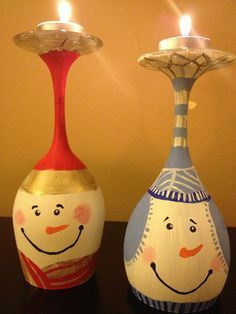 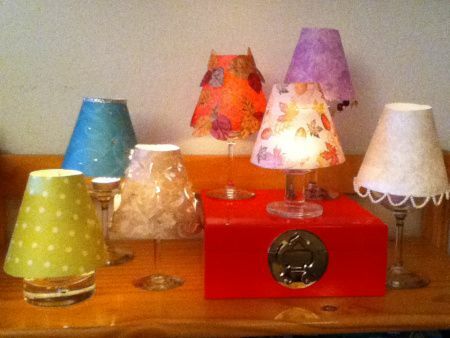 Decorate them to make stylish candle holders or elegant chandeliers. 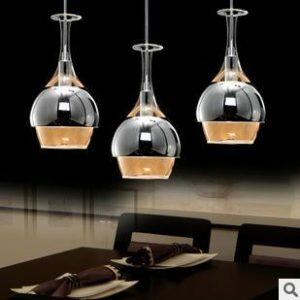 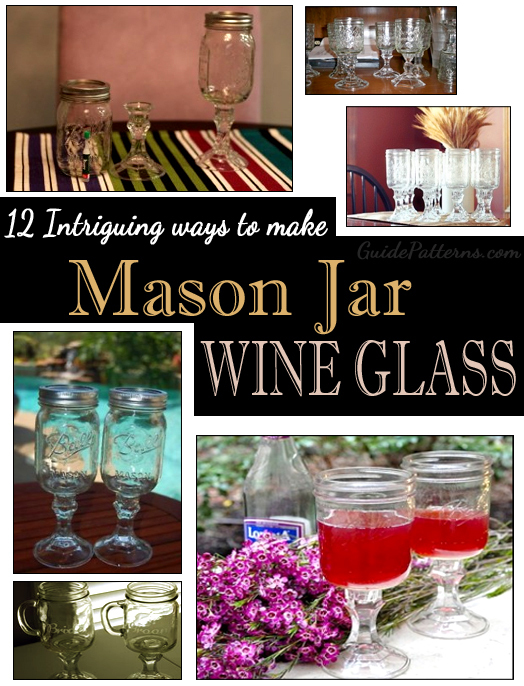 We have a list of interesting wine glass crafts ready for you to work upon.